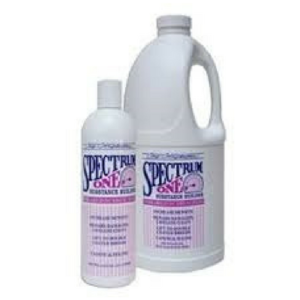 Eliminates tangles, matts and frizz! 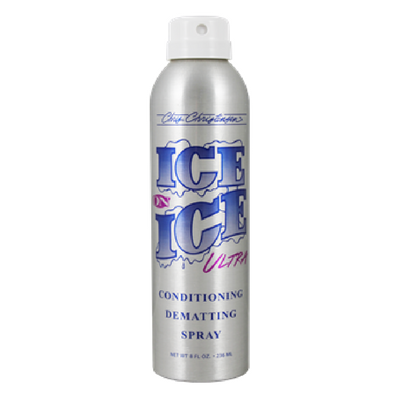 Ice on Ice Ultra Conditioning Dematting Spray combines the superior performance of Ice on Ice Ready-to-Use with a revolutionary new aerosol delivery system that penetrates deep into the hair shaft, moisturizing from within, sealing in hydration and reducing frizz! 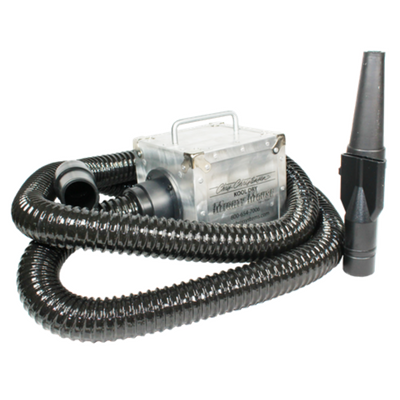 Tangles slide out effortlessly, and even the most stubborn matts are no match for Ice on Ice Ultra!